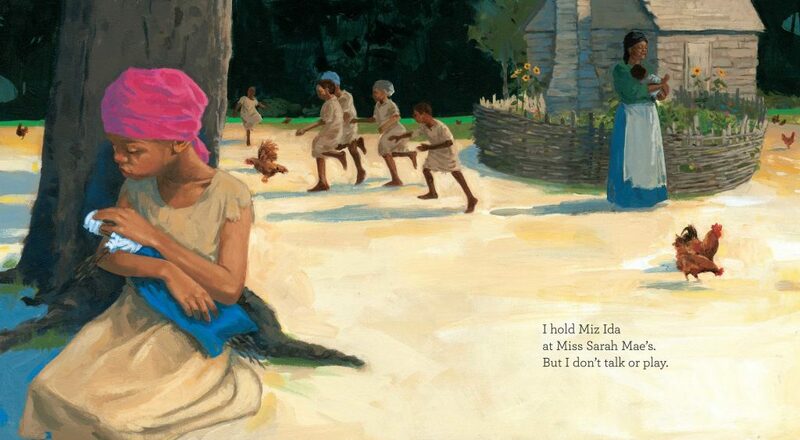 The story is narrated poignantly and poetically by a young enslaved girl who wakes one day to the plantation owner’s morning bell calling everyone to work — only her older brother Ben is gone. Her family and the other slaves left behind can only hope and pray that he’s somehow made it safely up north. Yet with a single word on the last page, Ransome makes it clear that they’ll never really know, and neither will we. This story is going to give so many parents and teachers so much to discuss with their children. While it’s written for children ages 4-8, I’m even having terrific discussions with my sixth grader about courage, injustice, hope, and accepting that some questions don’t have answers. Consider that when an enslaved man or women did successfully find freedom, we often follow their story — as in beautiful books like Moses, or Henry’s Freedom Box or Frederick Douglass: The Lion Who Wrote History — so it’s unusual to find a book focused solely on those family members who were left behind and the emotional and physical consequences they faced. I also think it’s worth thinking about the author’s note in the back, which reminds us that tight family bonds didn’t just arise naturally from necessity, but that those connections were encouraged and fostered by slave owners as a tactic to keep slaves tied to the plantation and to prevent them from running. There’s also a lot of richness in the illustrations that you can talk about with kids. 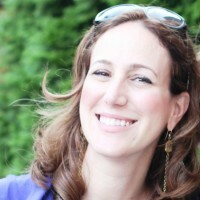 I think children will pick up on the fact that we never really see the sister looking conventionally happy. While she smiles a little while playing hopscotch with friends, and certainly displays small, sweet looks of admiration and comfort when she gazes at her family or at a doll that Ben made for her before he left, Ransome is not creating a book full of “happy slave” imagery. Ask your kids what they think she’s feeling in each picture. And how her emotions change as the story goes on. I’m also really struck by the fact that we never see Ben’s face, invoking the idea that it’s easy for a young child to lose the image of a separated loved one over time, and how the face kind of becomes a blur with only the feelings and the memories remaining. I can’t help but be reminded of the thousands of children of color in the United States today, being forcibly separated from their asylum-seeking families and and even put up for adoption without the consent or knowledge of their parents. I’m sure in years to come we’ll be reading about these stories, too. So yes, The Bell Rang is an excellent book to spark honest Black History Month discussions about slavery. But it’s also an excellent book to allow us to talk about some of the more tragic moral failings in the world right now, and what we want to do about them. 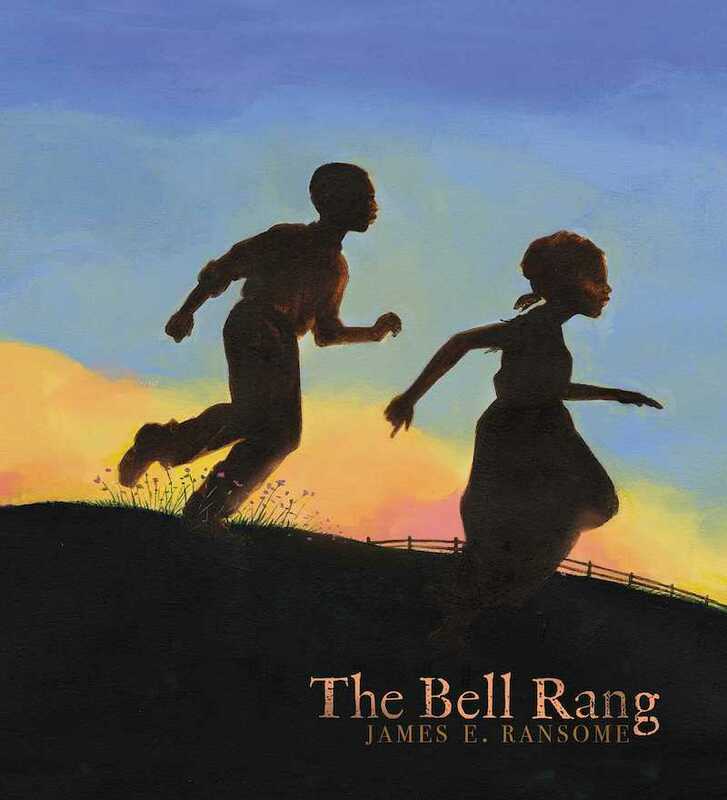 Find The Bell Rang by James E Ransome from our affiliate Amazon, at your local indie bookstore, or from your local library.